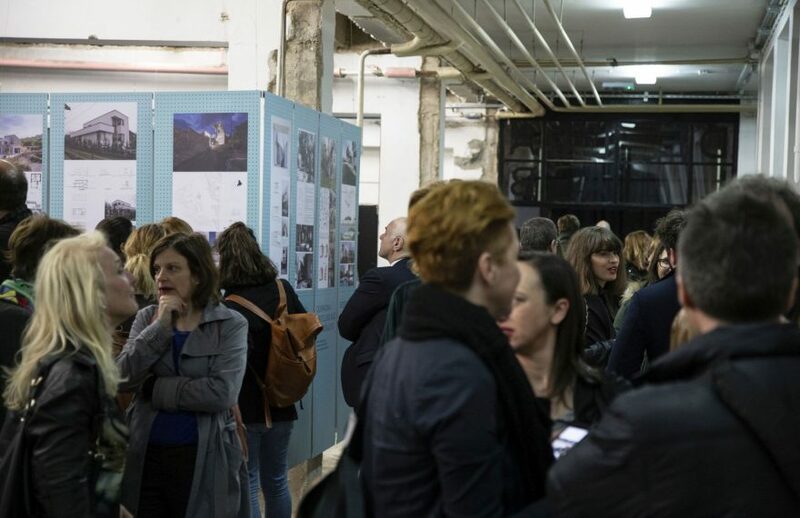 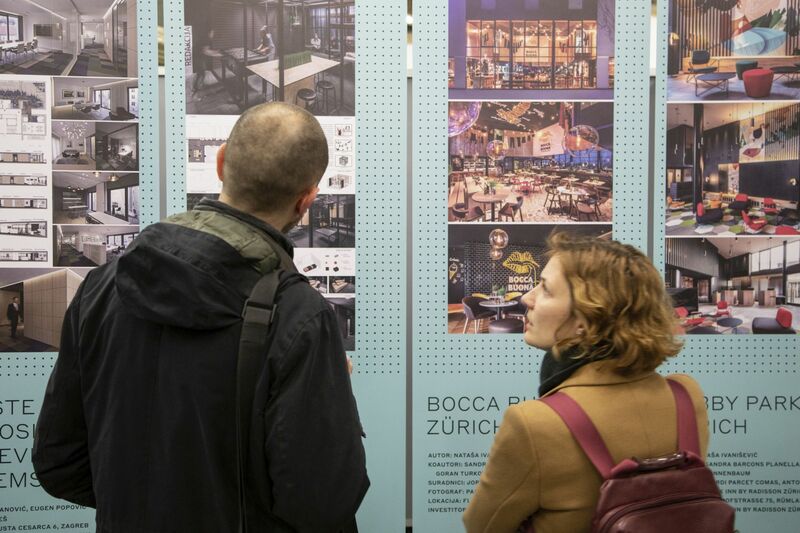 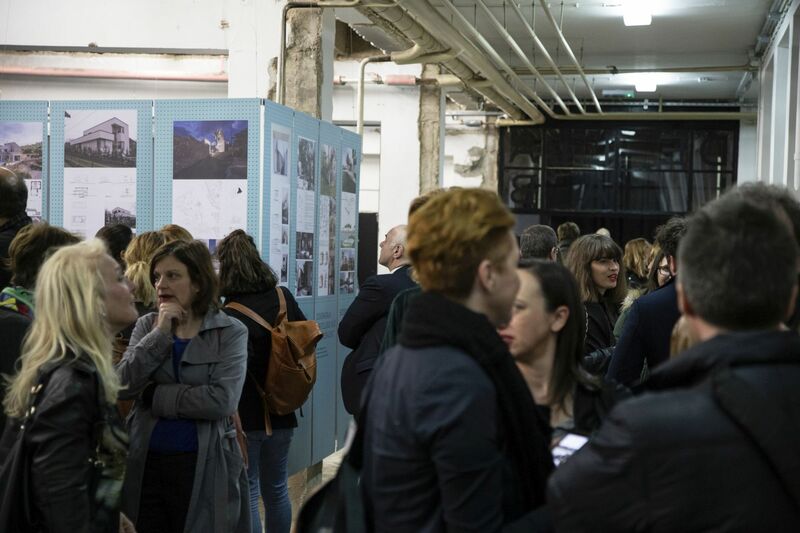 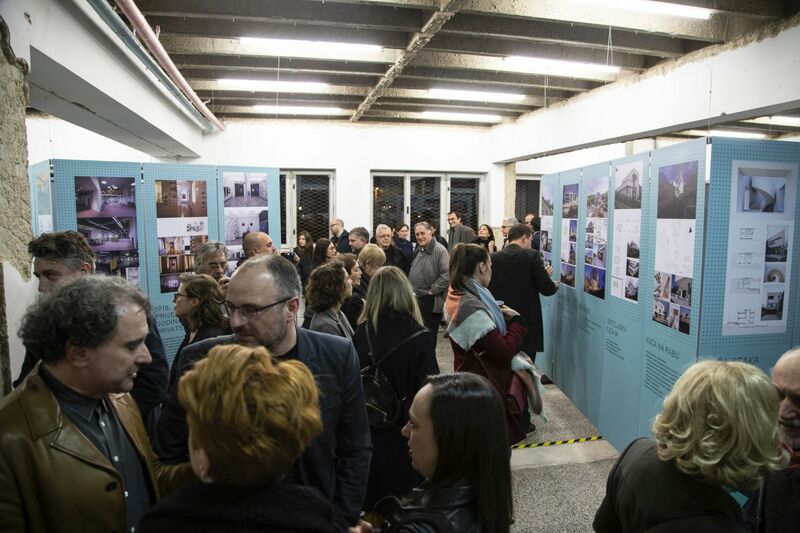 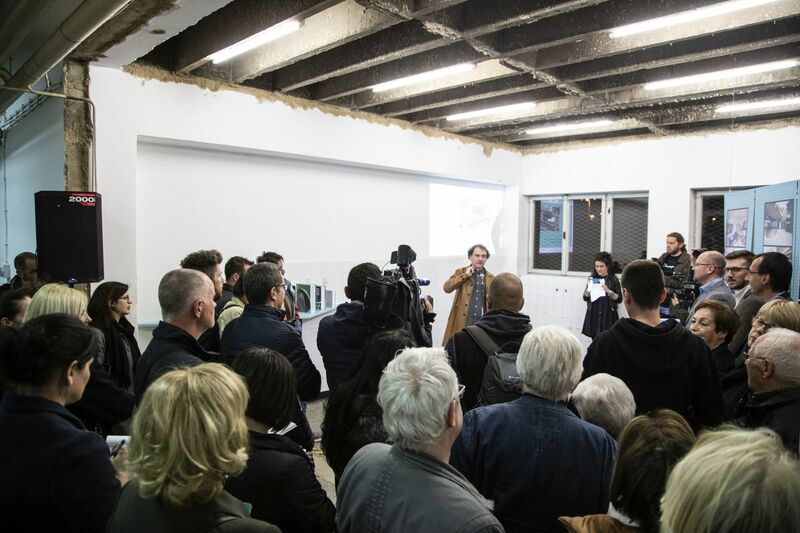 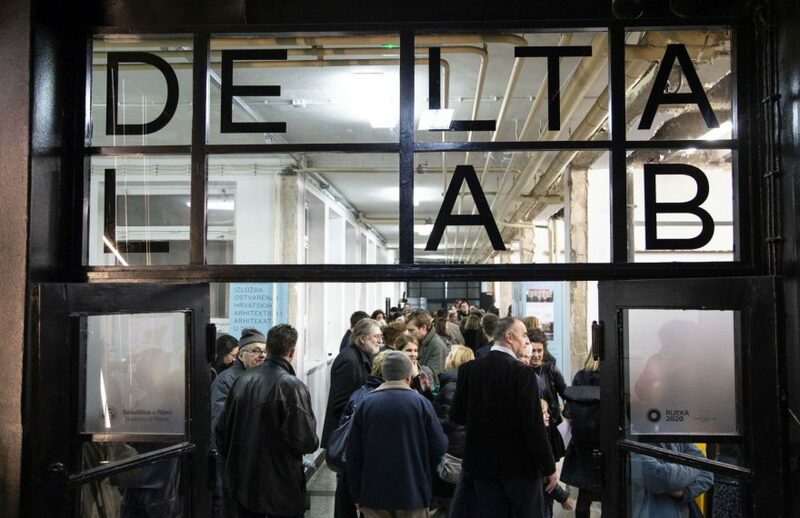 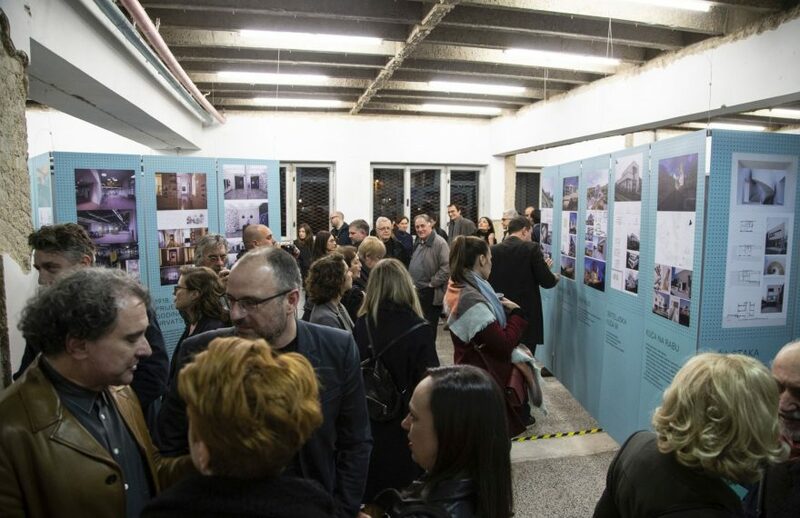 The 2018 Annual Croatian Architects’ Works Exhibition has been opened in the IVEX building at 5 Delta in a co-production between the Croatian Architects’ Association (CAA), the Rijeka Architects’ Association (RAA), DeltaLab (University of Rijeka) and the Sweet & Salt flagship as part of the Rijeka 2020 – European Capital of Culture project. 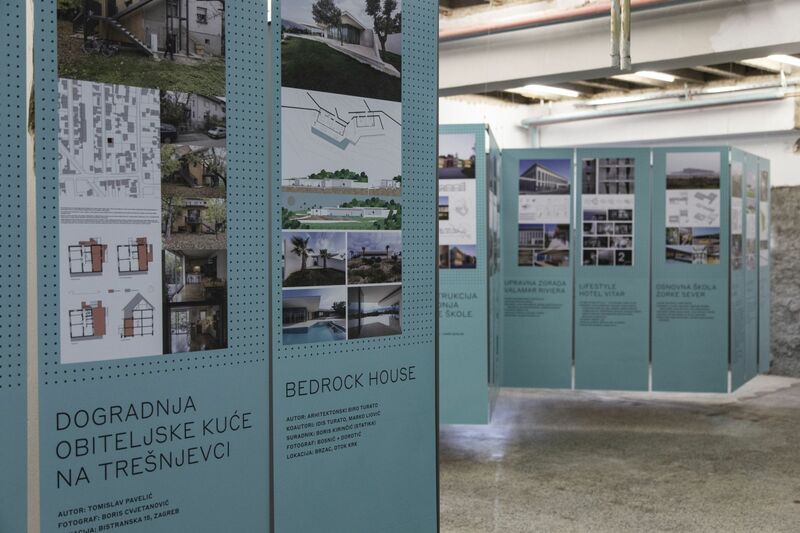 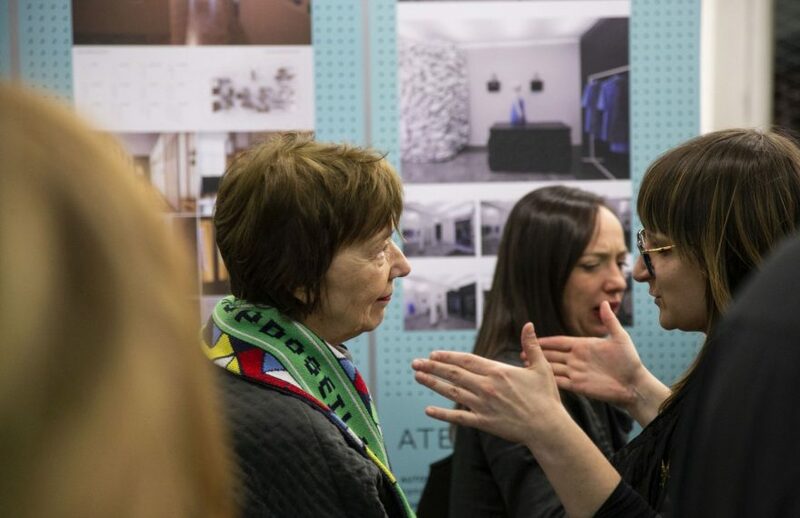 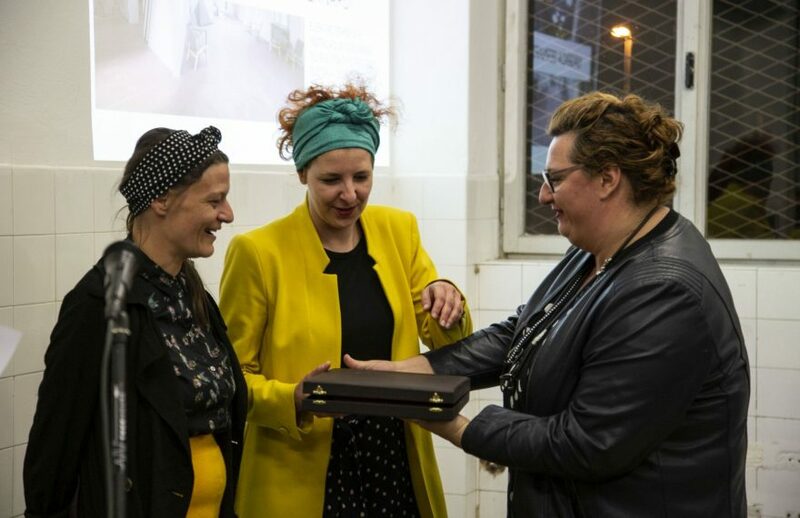 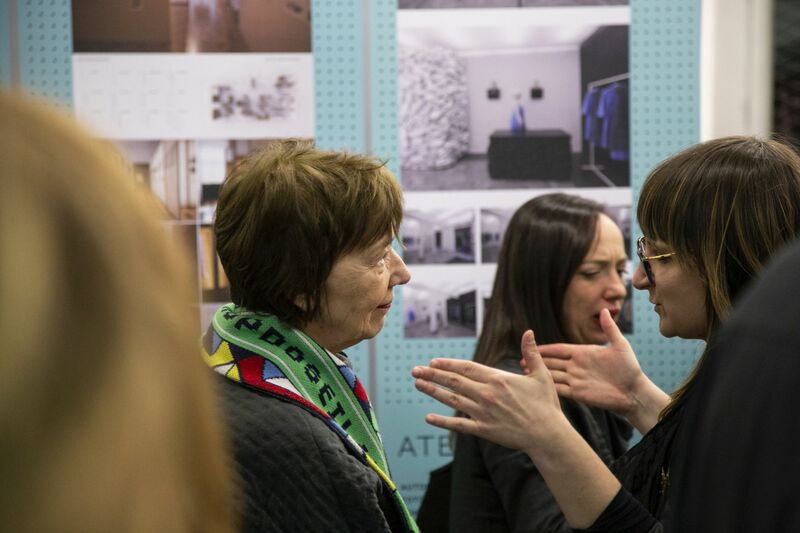 The awards for best architectural achievements in 2018 were presented at the exhibition opening, while the Bernardo Bernardi Award for the most successful achievement in design and interior design in 2018 was given to Ana Boljar and Ida Križaj Leko for the interior design of RiHub, a new cultural centre that has been given a fresh appearance as part of the Rijeka 2020 – European Capital of Culture project. 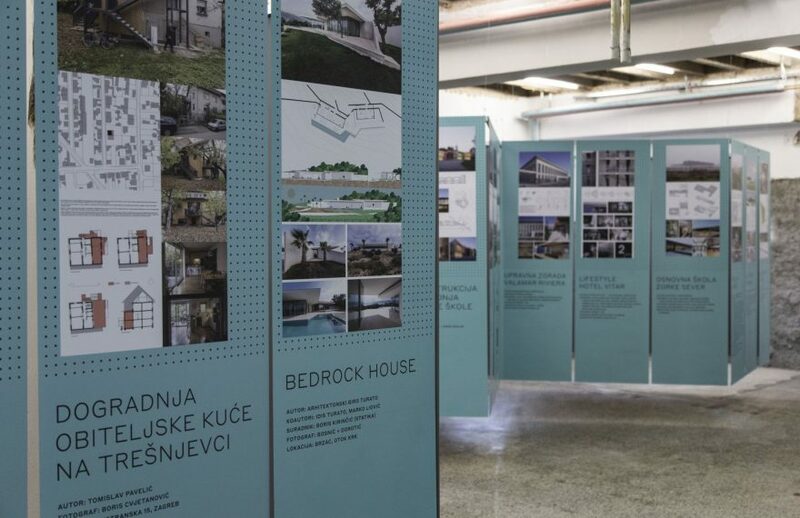 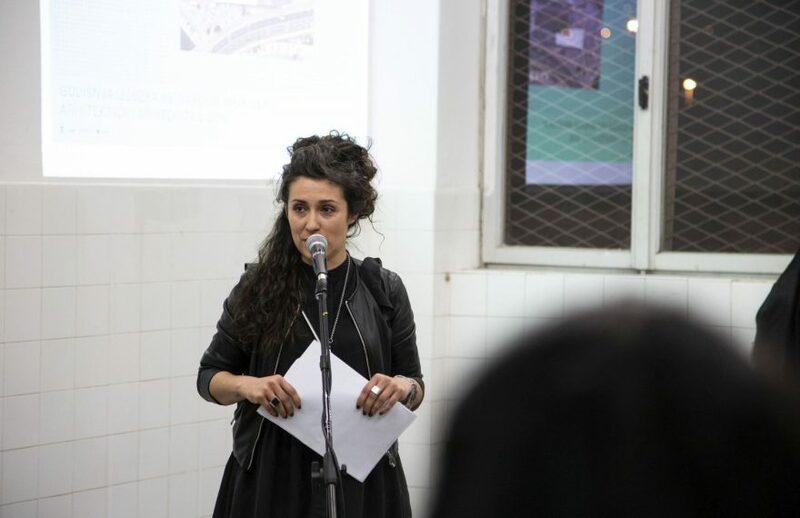 Ana Boljar and Ida Križaj Leko have transformed RiHub (ex-Bernardi) into a new cultural and social hub in Rijeka that allows all interested parties to become involved in the Rijeka 2020 project. 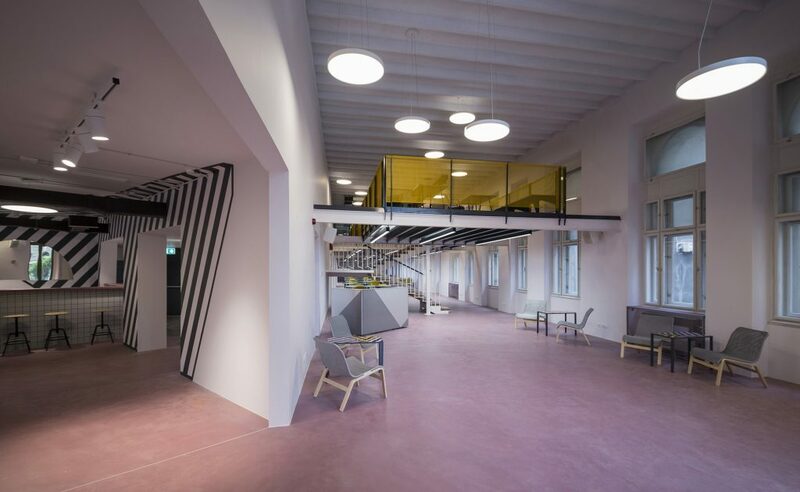 RiHub has been designed as an open co-working platform that comprises seven spatial segments: The Living Room, Cafe, Passage, Ground Floor (an unconventional work space with the potential to occasionally host performance events), Gallery (typical offices with work interspaces), Classroom and Basement (presentation and audio/video experimentation area) are all entwined and mutually complementary, allowing them to be utilised 24/7. The architectural and interior design interventions, as well as the selection of furniture and colours, have contributed to the creation of an exceptionally fluid space, all the more so by successfully integrating a gallery into the central exhibition area of RiHub. 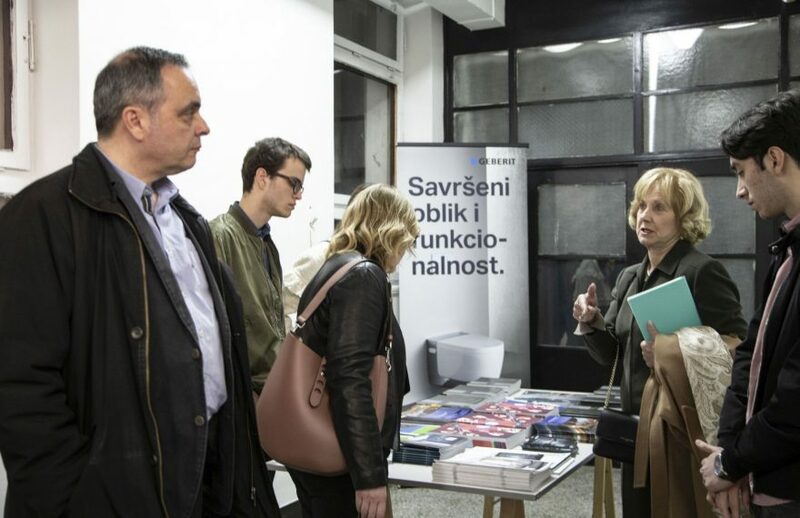 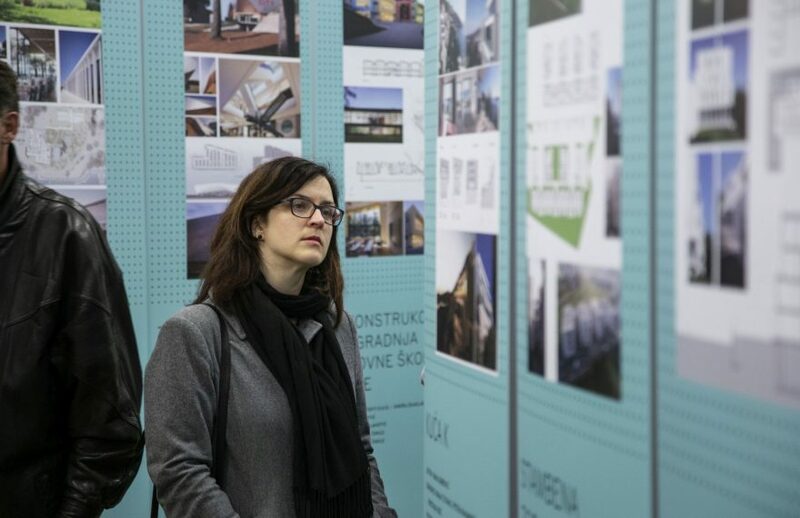 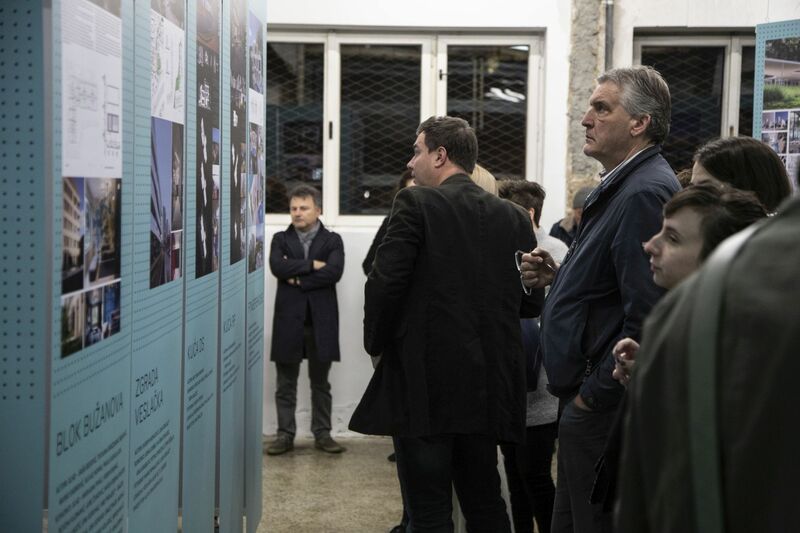 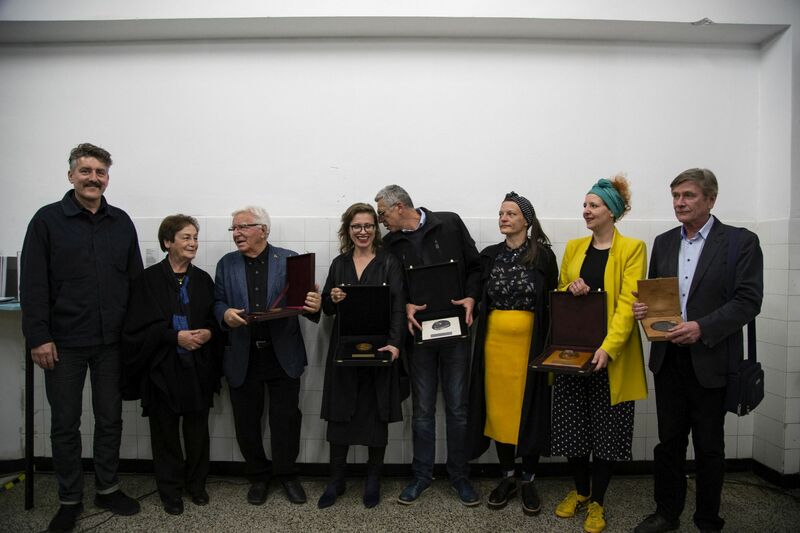 The works of the 2018 Annual Croatian Architects’ Works Exhibition were evaluated by an expert panel, this year comprising the international guests Maruša Zorec (Slovenia), Pippo Ciorra (Italy) and Vedran Mimica (USA), as well as the Croatian members of the Expert Council of the Croatian Architects’ Association Ana Šverko, Maroje Mrduljaš and the coordinator Ana Mrđa. 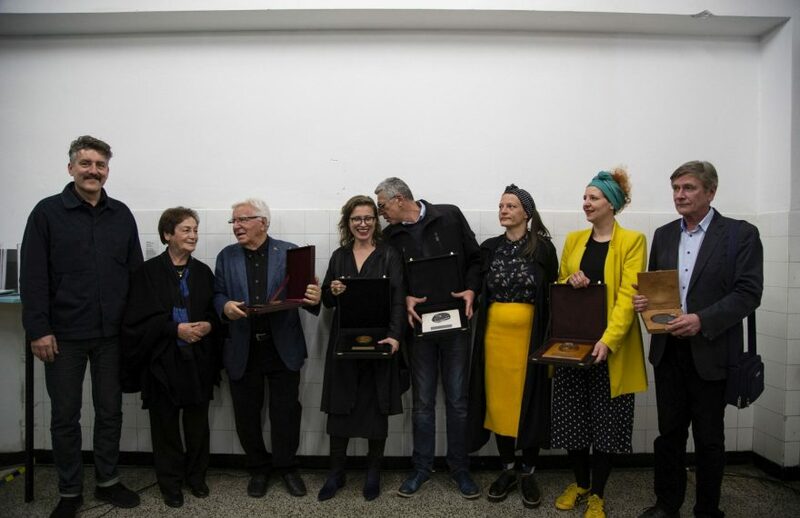 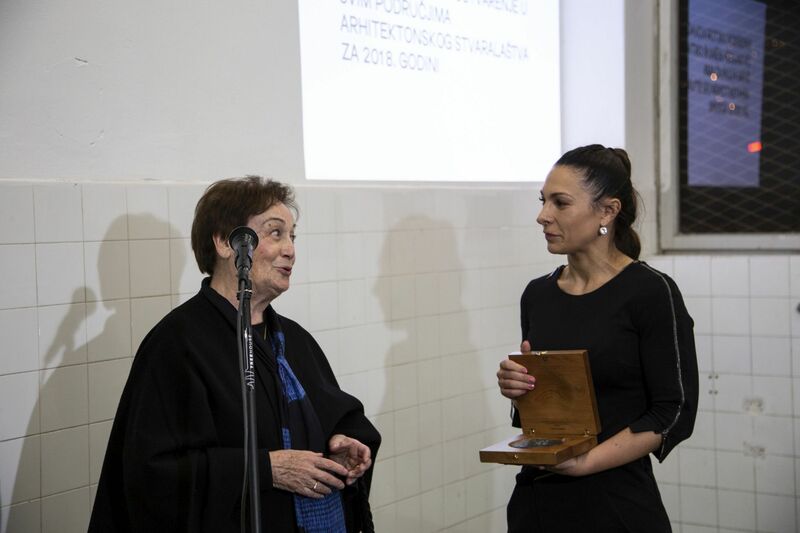 The Viktor Kovačić Award for the most successful achievement in all areas of architectural design in 2018 to Mia Roth and Tonči Čerin for the Zorka Sever Primary School in Popovača. 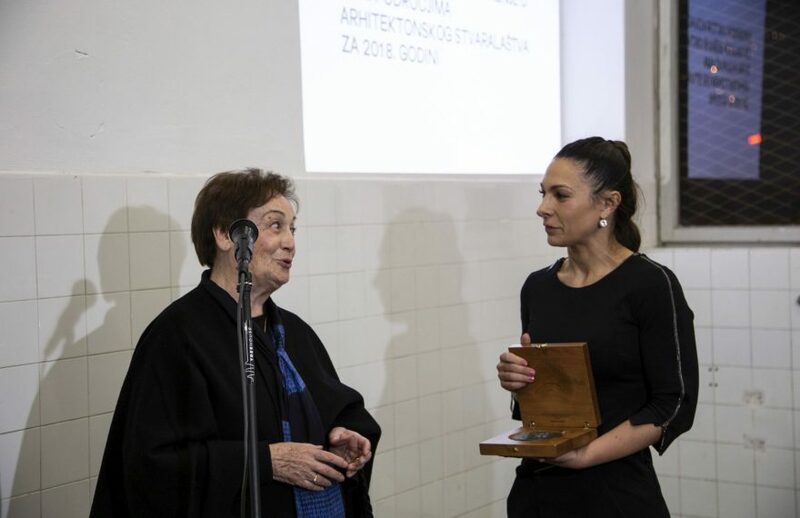 The Drago Galić Award for the most successful achievement in residential architecture in 2018 to Tomislav Pavelić for the upgrade of a family house in Trešnjevka, Zagreb. The exhibition will be open until 28 April 2019. 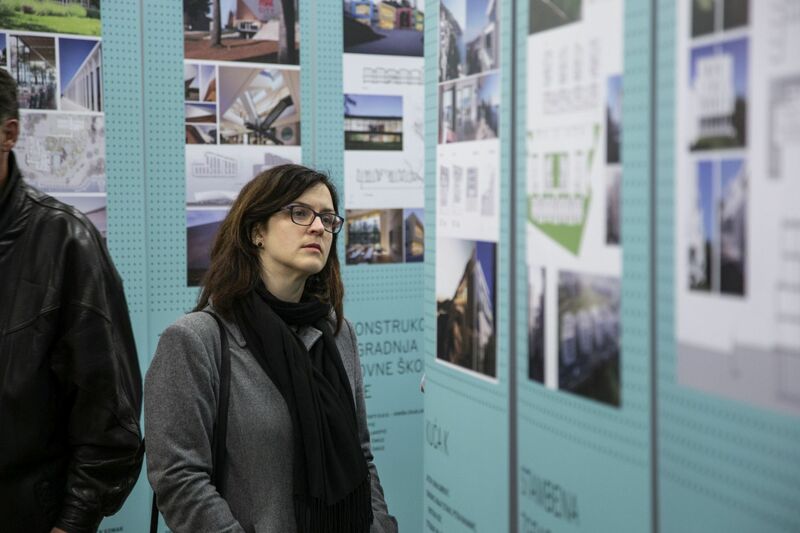 The opening hours of the exhibition area are Monday through Friday from 3 pm to 7 pm.